Time, very quick. Knoeledge of staff and of course friendliness!!! Lady at front desk was helpful. And phone was repaired before time frame. Great job! Matt, was great, very informative. Job done professional and looks brand new. He is a great representative of ubreakifix. Excellent service and problem was quickly resolved! Had parts on site, resolved quickly, efficiently, professionally. 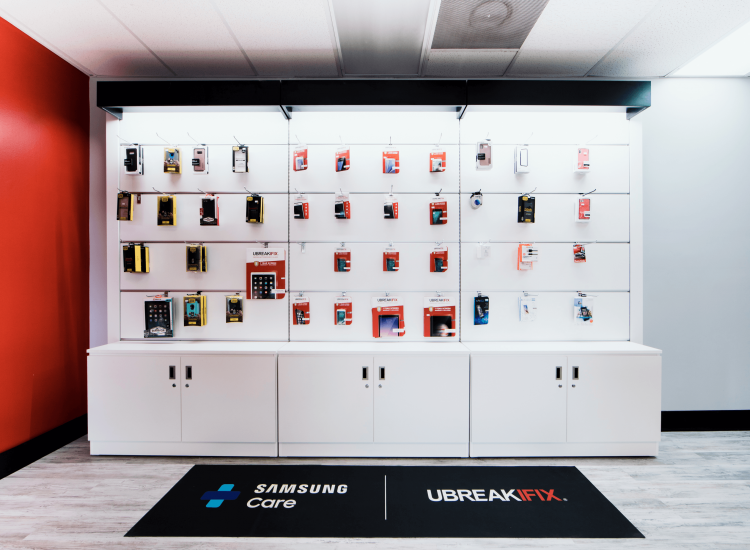 Before you scrap your broken device for a brand new one, let the helpful technicians at the Pembroke Pines uBreakiFix take a look. We have the skills and expertise to repair any issue you are having on any device. At our store at 1800 NW 122nd Terrace, we specialize in the repair of smartphones, tablets, computers, game consoles and practically anything else with a power button. We offer the fastest and highest quality electronics repairs for the lowest price you’ll find in Florida. 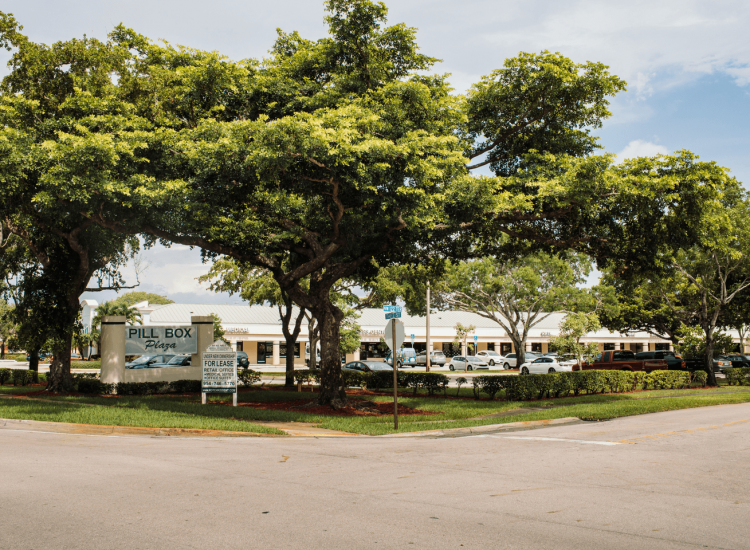 Pembroke Pines is a small South Florida town with friendly locals and a variety of shopping areas. 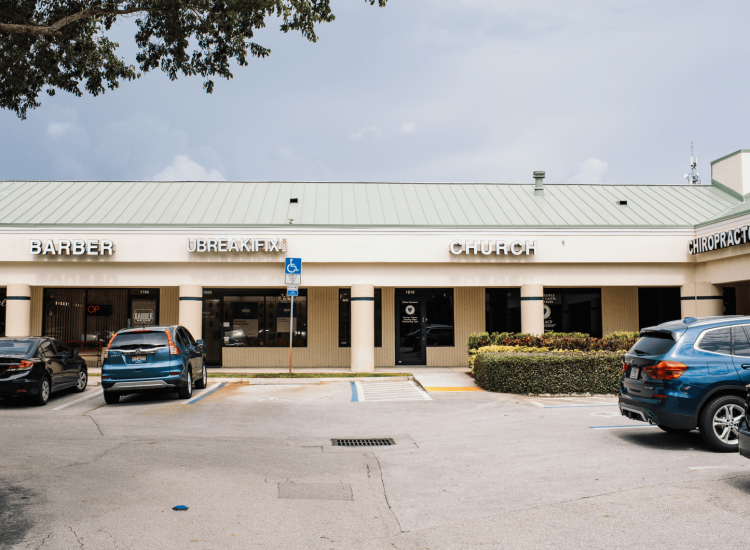 Located in a business park surrounded by residential neighborhoods, we are perfectly positioned to help our community with their tech repair needs. From cracked cell phone screens to tablets that have accidentally taken a swim, we have seen it all and successfully repaired it all. Our diagnostic exam can identify any defective part or malfunction. This free service allows a technician to identify the issue and will give you the best course of action. Our repairs typically only take an hour, so getting a repair won't disrupt your day or hinder your plans. We pride ourselves on our knowledge of the newest but also the older devices out there. We do this so that you never have to worry that your device might not be repairable. If you have a unique or vintage piece of tech that could use some tech-savvy attention, we can help you with that too. Take advantage of our free diagnostic and we'll see what we can do to help. 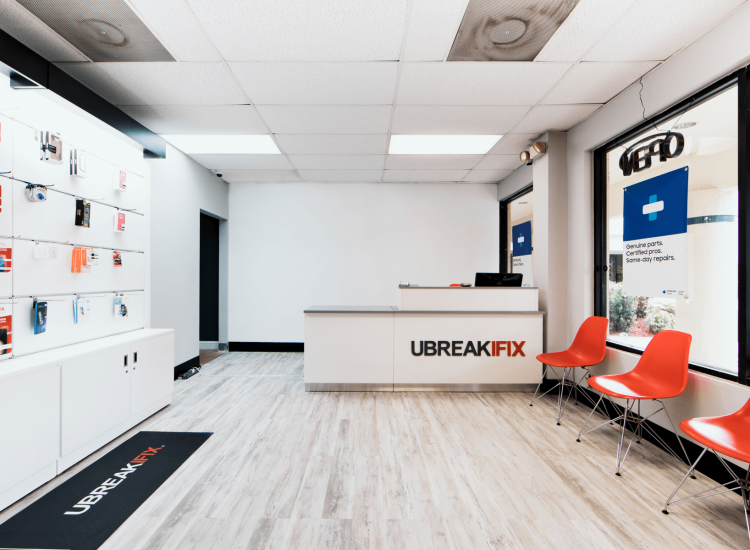 At uBreakiFix Pembroke Pines, we aim to give our customers a high-quality repair for the lowest possible price. We encourage all of our customers to take advantage of our low price guarantee. If you can find a lower advertised price for the same repair, we will happily match and beat that price for you. All of our repairs also come with our standard 90-day warranty that protects your repair.